Great all around Broad Spectrum Insecticide for a large variety of common Pest and Works well on Termites. Widely used by Pest Control Professionals and Businesses!!!!!!! 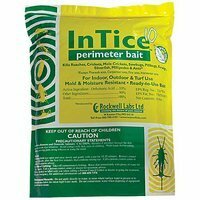 InTice 10 Perimeter Bait is a mold- and moisture-resistant broad spectrum bait. Effective and Economical. Use indoor and outdoor. Application Rates are cut in half with the exclusive formulation of 10% boric acid saves time and money. Labeled for cockroaches, ants crickets, earwigs silverfish, millipedes, sow bugs and mole crickets. InTice is the only 10% Boric Acid granular bait available. Superior efficacy on target pests compared to pyrthroid granular insecticides at a competitive price. Unlike repellents, it doesn't chase insect away it provides something to carry back to the nest. Ideal for perimeter and turf use - only 1 lb will treat 1000 sq ft. Lasts up to 90 days outdoors - active ingredient will not break down from heat or UV light. NO PPE required. Ferti-Lome Broad Spectrum Insecticide RTS can be used on a range of plants against many insect pests. Use Ferti-Lome Broad Spectrum Insecticide RTS on lawns, vegetable gardens, fruit trees, shrubs, roses, flowers, ornamentals, and it can be used as a perimeter defense around homes. Use the easy RTS (ready to spray) packaging by hooking up your garden hose and spraying - no mixing and no measuring required. 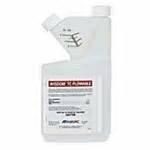 Ferti-Lome Broad Spectrum Insecticide RTS provides for up to 6 weeks of control. Target pests:Ants (including carpenter ant, and argentine ant), Aphids, Caterpillars, Chinch bugs, Fleas, Mole crickets, Mosquitoes, Ticks, Whiteflies and others * See label for complete list For use in:Lawns; Trees,roses, shrubs, flowers and other ornamentals; Listed garden vegetable and fruit trees; Around house foundations, porches, patios and stored lumber; In and around outdoor residential pet areas: dog houses and fenced dog runs. Application:- Apply when insects first appear. 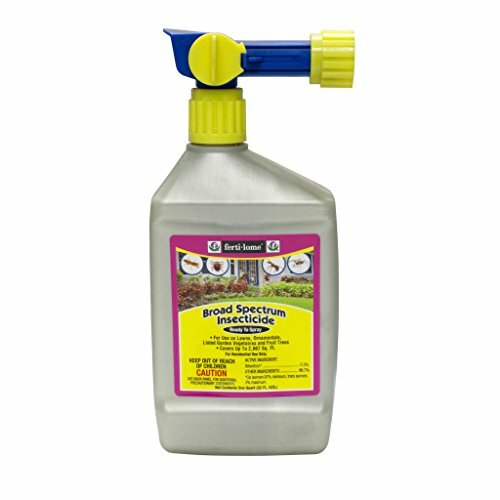 Spray to thoroughly cover upper and lower leaf surfaces, stems, and branches. Penetrate dense foliage. - Apply as needed, waiting 7 to 14 days between each application. A microencapsulated insecticide with dual modes of action to control a wide range of pests both indoors and outdoors. 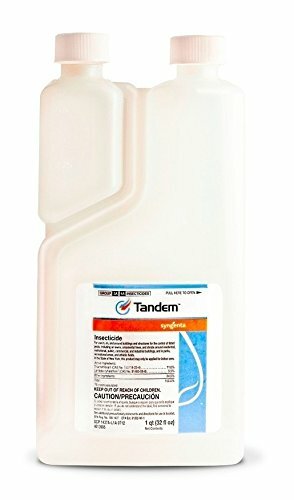 Tandem insecticide combines the power of two proven active ingredients, lambda-cyhalothrin and thiamethoxam, to provide a double assault on pests with one product. Formulated with proprietary iCAP™ technology, Tandem provides quick knock down and long-lasting control of a broad range of pests. 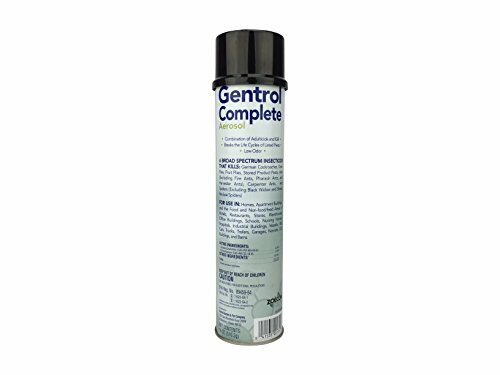 Gentrol Complete Aerosol Broad Spectrum Insecticide is a combination of IGR (Insect Growth Regulator) and Adulticide working on contact to break the life cycle of targeted pest. This low odor insecticide is made for easy 1 step control and is even approved for use in sensitive areas such as kitchens or other food handling areas. Broad Spectrum Ready-To-Use Insecticide. Controls many insect pests on vegetables and ornamentals. 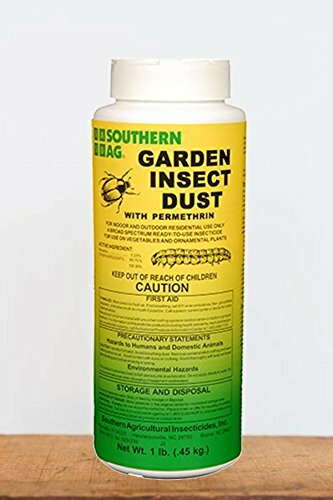 CONTAINS: 0.25% Permethrin USE ON: Many ornamentals indoors and outdoors and home vegetable gardens. CONTROLS: Many caterpillars, beetles and leafhoppers i.e. Japanese beetles, tent caterpillars, fall armyworms, flea beetles, and many more. RATE: Dust lightly to cover both upper and lower leaf surfaces with a thin, even film of dust. APPLICATION: Use a dust applicator. INFO ; GUIDES Download Label Download Safety Data Sheet (SDS) You will need Adobe Acrobat Reader to view PDF documents. Download a free copy from the Adobe Web site. Broad Spectrum Ready-To-Use Insecticide. Controls many insect pests on vegetables and ornamentals. CONTAINS: 0.25% Permethrin USE ON: Many ornamentals indoors and outdoors and home vegetable gardens. CONTROLS: Many caterpillars, beetles and leafhoppers i.e. Japanese beetles, tent caterpillars, fall armyworms, flea beetles, and many more. RATE: Dust lightly to cover both upper and lower leaf surfaces with a thin, even film of dust. APPLICATION: Use a dust applicator. INFO and GUIDES Download Label Download Safety Data Sheet (SDS) You will need Adobe Acrobat Reader to view PDF documents. Download a free copy from the Adobe Web site. CimeXa Insecticide Dust is the newest product available in the battle against bed bugs, fleas, ticks and other insects. CimeXa Dust is 100% Silica dust, is very safe, odorless, and will not stain. 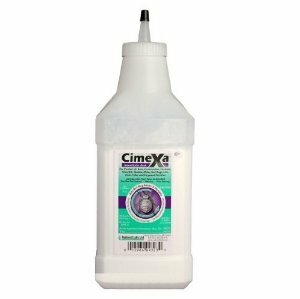 CimeXa Dust will last up to 10 years when applied to undisturbed areas like wall voids. It is very effective on bed bugs, fleas, and especially pyrethroid resistant bed bugs. When pests come into contact with CimeXa, the product clings to their exoskeleton and absorbs the waxy coating, causing death from dehydration. Looking for more Broad Spectrum Insecticide similar ideas? Try to explore these searches: Non Stick Silicone Springform Pan, Refurbished Wireless Router, and Platinum Cocoa. Look at latest related video about Broad Spectrum Insecticide. Shopwizion.com is the smartest way for online shopping: compare prices of leading online shops for best deals around the web. 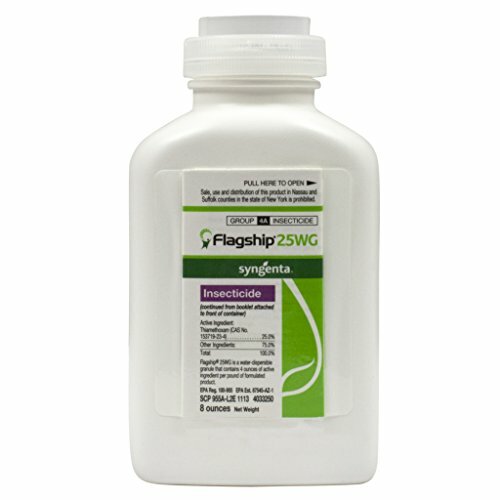 Don't miss TOP Broad Spectrum Insecticide deals, updated daily.